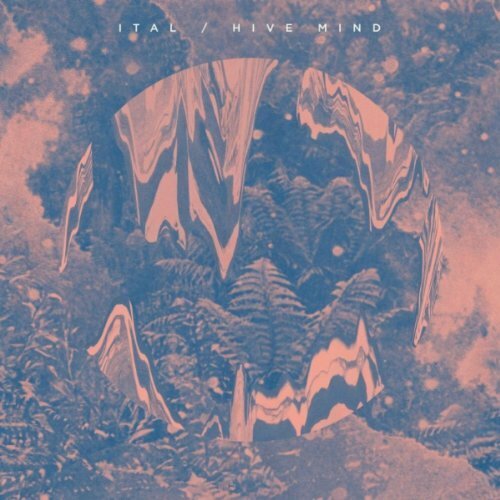 Hive Mind, offers a more arresting and intricate, at-home listening experience. He's hardly the first artist to turn an experimental eye toward house, but his instincts are good, and it seems that he could churn out proper bangers if he weren't so mischievous. It’s a record that could easily be broken down into a list of influences, of studio tricks and of genre trademarks, but to do that would undermine just how enjoyable and consuming it is. Hive Mind doesn’t quite possess the same strength as what has preceded it. Purchasing Hive Mind from Amazon helps support Album of the Year. Or consider a donation?